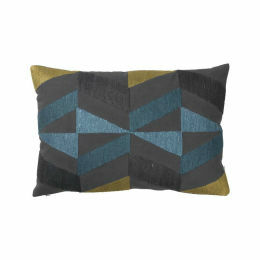 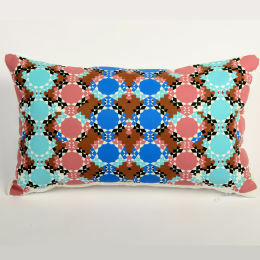 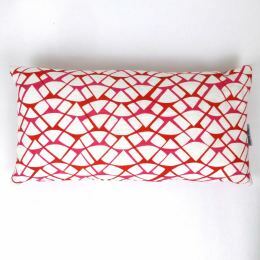 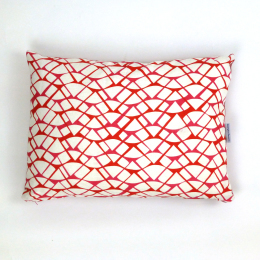 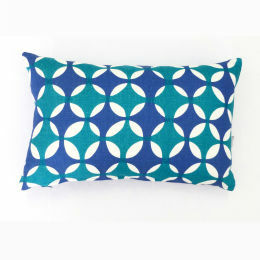 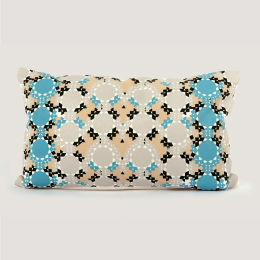 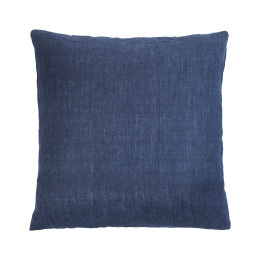 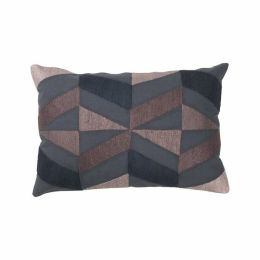 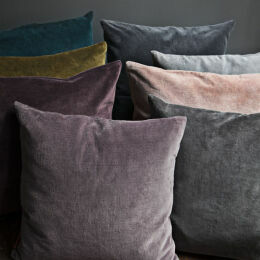 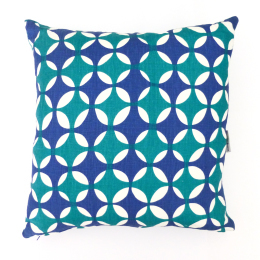 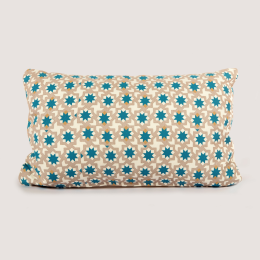 "Our cushion collection includes a fabulous handmade range from Danish brand Cozy Living, bold designs from Moroccan designer Lalla de Moulati, plus a selection of fresh and colourful cushions from a young up-and-coming English designer, Georgia Bosson. 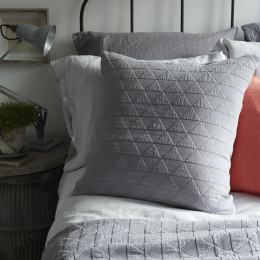 Mix bold designs with plain colours for a vibrant yet balanced interior. 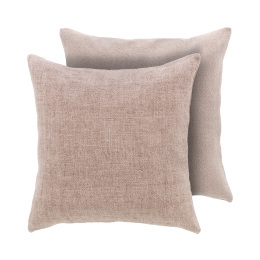 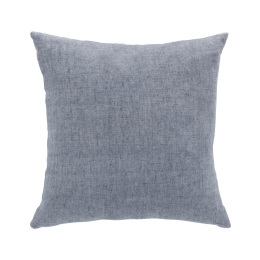 Our cushions all come with high quality cushion pads, either duck feather or feather and down, for greater softness and comfort and many of our cushion products are handmade."